 We at Papis aim to bring all of our customers the very best value for money, services and food around . Give us feedback. Our first visit since the refurb, the decor is incredible, the service was amazing and the meal was the best Indian meal we have ever had. Thank you Jay and team, we look forward to becoming regulars again. Slow to arrive, time ran out before it had even said cooking, although it is a Sat night. Having said that soooo worth the wait!! Oh my gosh, amazing! I've been wanting to try this place since I saw the menu on Just-Eat. Ordered curry few weeks ago and I called up first to check if you did buttered chicken and was advised that your version was Makhani Chicken and was told to order with out banana and it arrived with banana and my son was unable to eat. I did email to say was not happy but never got response. I have ordered since but with friends and the food has been delicious. Please can you put another version of Buttered Chicken so next time my son can enjoy your curry to, he is trying your basic chicken curry tonight let's hope he enjoys this. I wouldn't say I am complaining as such but just offering a suggestion.